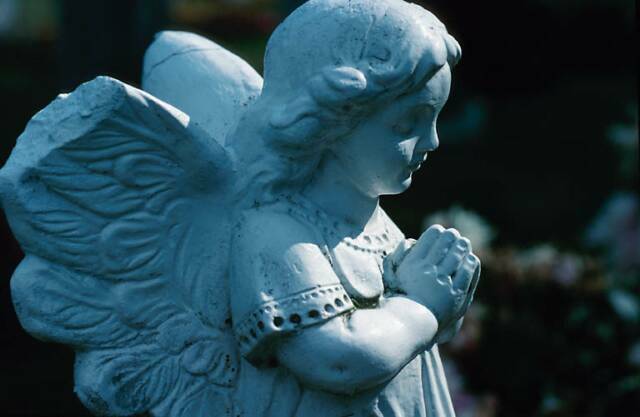 Little Angels accepts credit cards, purchase orders, and personal checks. For credit card purchases we will contact you to obtain the required information. W9 forms provided upon request. Sales tax will be added for Washington State businesses. Fill out our form below to place an order online. The order will go to our mailbox and we will contact you to complete the purchase. Custom dolls can be made to order, please contact us for pricing. The order will go to our mailbox and we will contact you to complete the purchase. 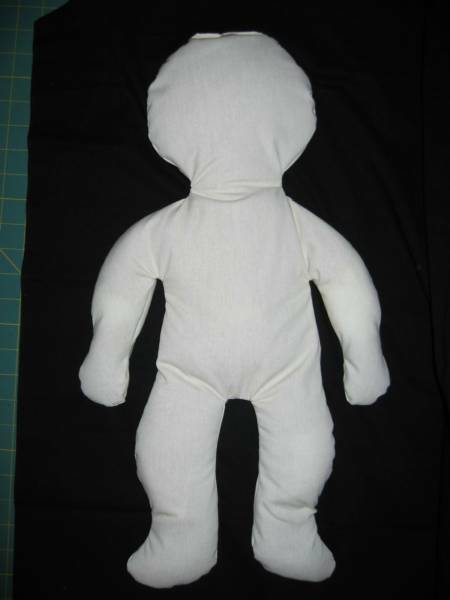 Each doll is individually handcrafted and finished. This can lead to small product variation between individual dolls. For orders numbering more than 20 dolls, there is a normal lead time of 4 to 6 weeks. For large orders with a delivery timeframe less than four weeks, please call or email before ordering. Please contact us within 30 days of receiving an order if there are any damaged or defective dolls.